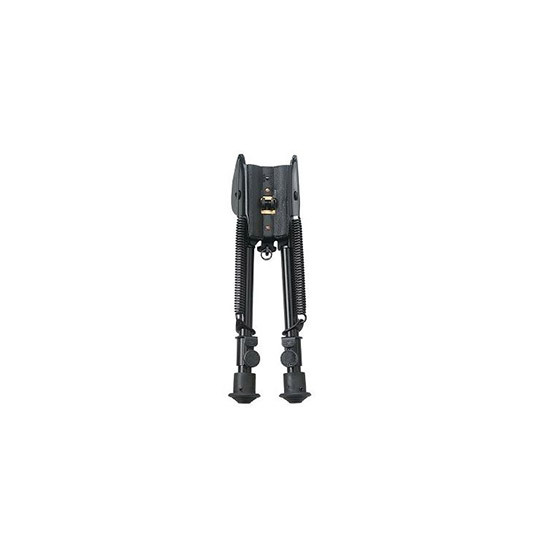 Champion 40852 Standard Bipod 13.5-23 in. in. This BiPod is compact and lightweight no assembly required and extends quickly and easily attaches to sling swivel and stud. Steady Pod has a durable triangular leg design that extend quickly easily and quietly.